This year's theme is 'Because You Played A Part'. The top 10 clips will be judged by a panel of esteemed judges, including Melvin Tan, Senior Animator of Blue Sky Studios. And guess what the winning team gets? A trip to visit a renowned animation studio in USA! Submit your story ideas on the theme 'Because You Played A Part' by 1pm on August 21st, 2013. But... What if you don't know how and where to start? Fear not because N.E.mation! has a huge bank of resources to help get your creative juices flowing! 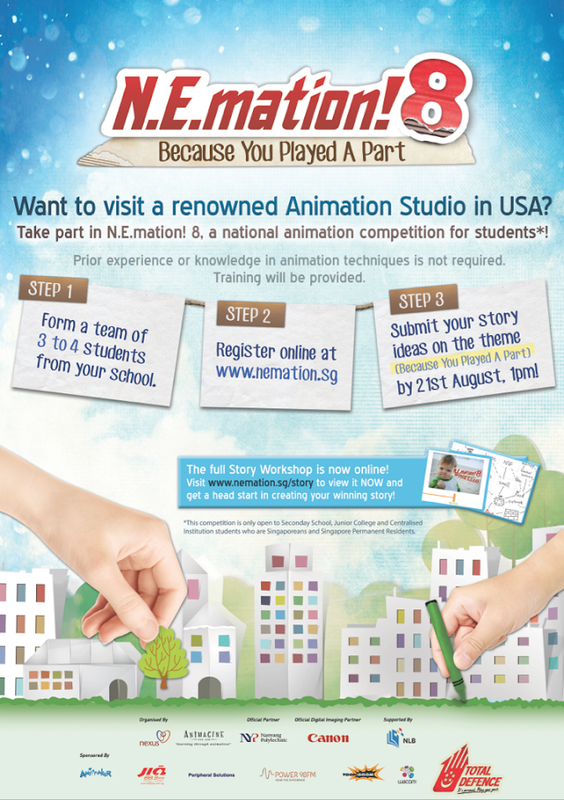 View the free online Story Workshop at http://nemation.sg/story/. Receive coaching on your story ideas when N.E.mation! 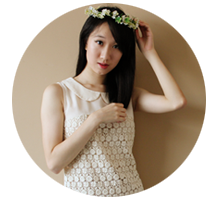 visit your school, or when you attend their Public Story Clinic session*! *You get to pick your preferred time slot when you register online! 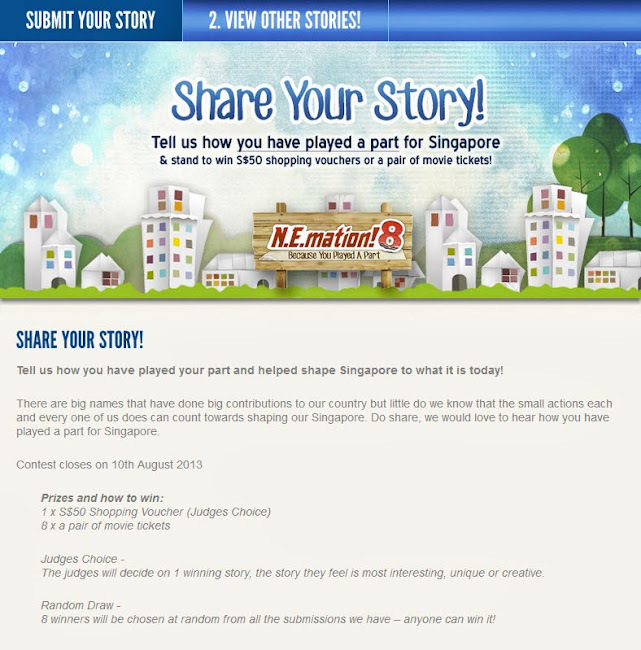 A 'Share Your Story' contest on Facebook that is opened for all ages to participate! Still need one more reason to join? Golly gee, I sure wish I had this when I was in school. :\ But oh wait, us 'oldies' have something in store for us too! For more information, do check out N.E.mation! 's website here and Facebook page here. All the best!